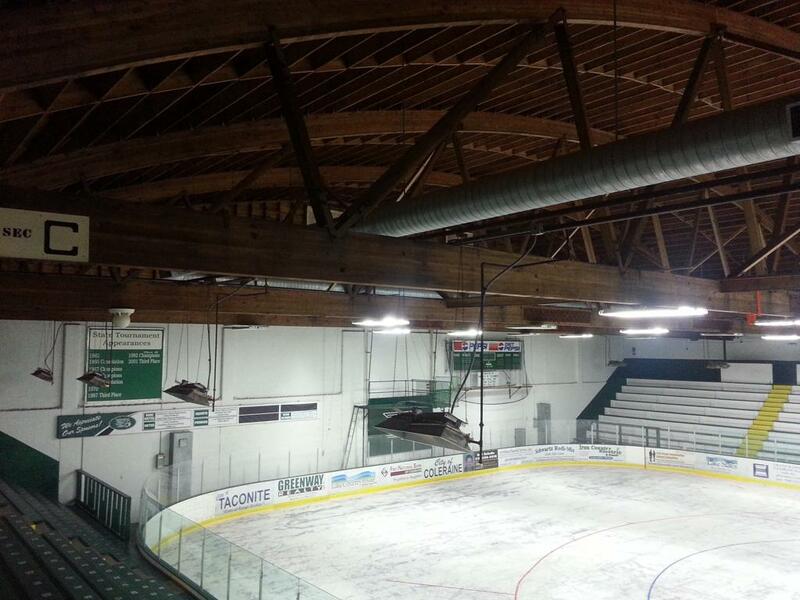 The Hodgins-Berardo Arena nicknamed the "snake-pit" has been the home of the historic Greenway hockey team since 1962 in the heart of the Iron-Range in Coleraine Minnesota. 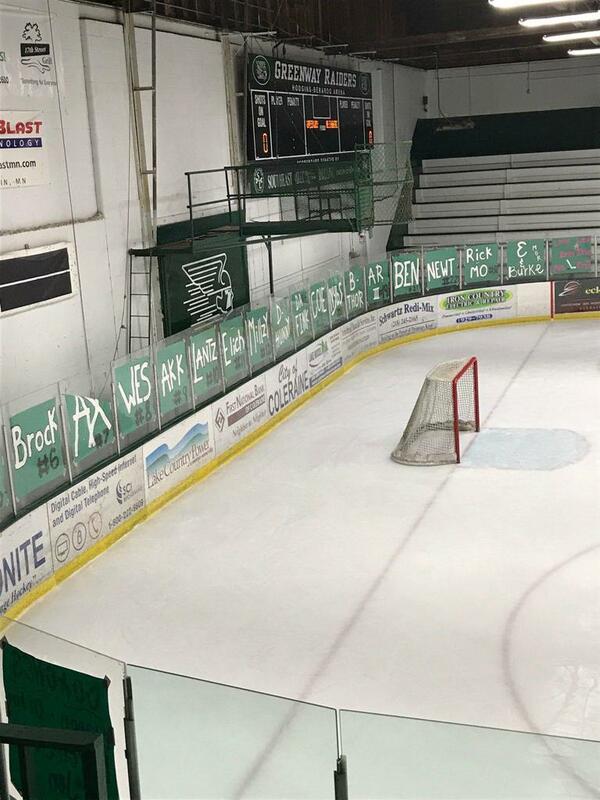 Greenway has a rich tradition of Minnesota High School hockey in the state producing some great Division 1, and NHL players through the years. 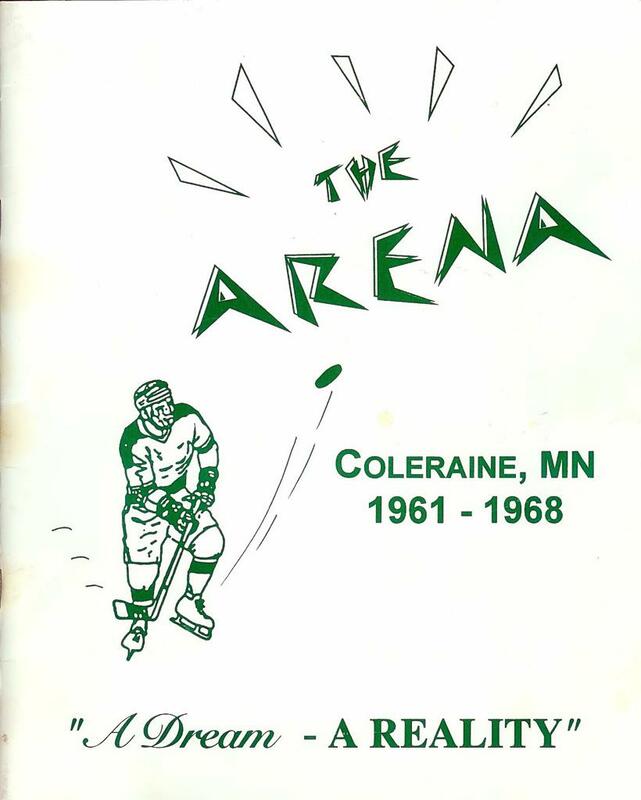 Tom Serratore of Coleraine was quoted as saying " "It's a great facility that reeks of hockey tradition, it's a smaller building with not as much of a neutral zone, seating about 2200 with the fans right on top of you. 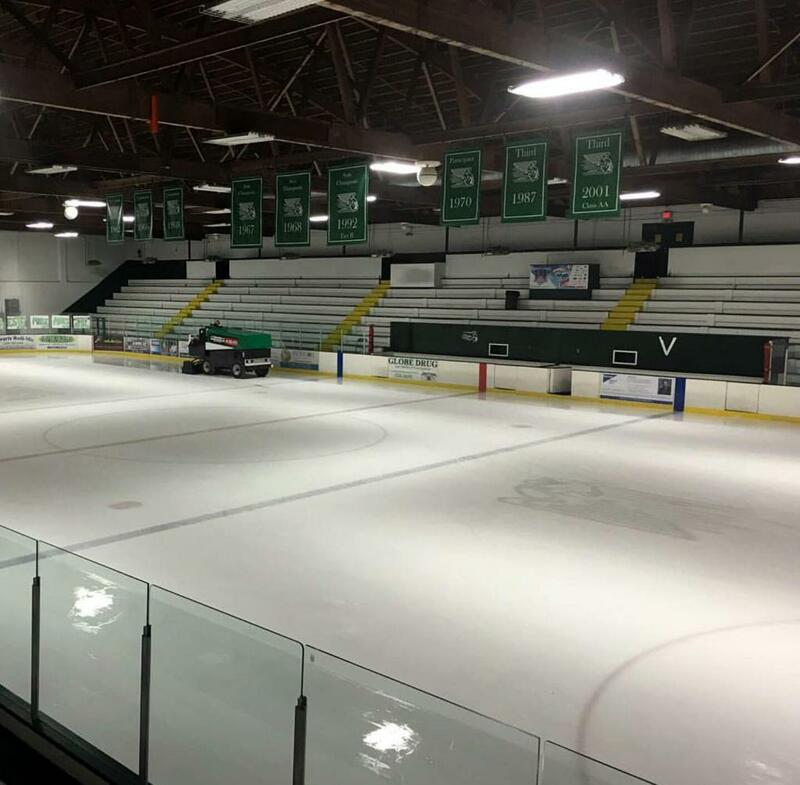 It's an historic venue any time the puck drops, with a lot of character equivalent of playing in the old Boston Garden or the Auditorium in Buffalo". 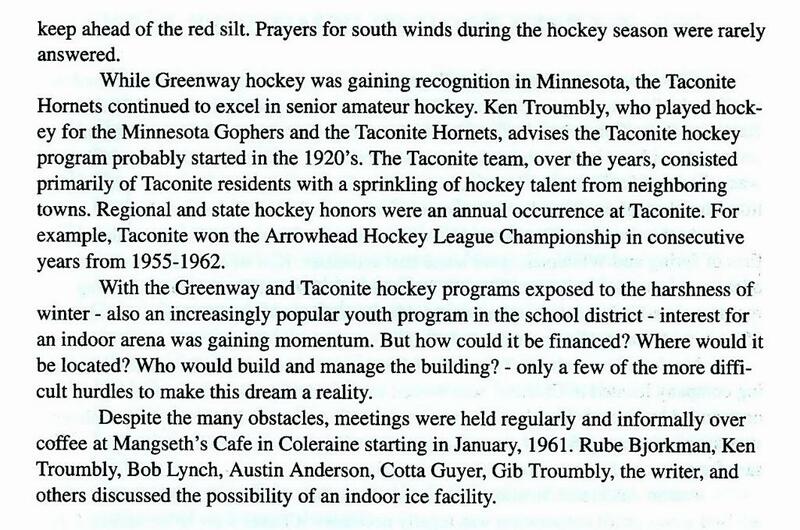 Tom Sweeney of the Star Tribune once wrote an article speaking of the Greenway vs. Grand Rapids rivalry: "It's never just a game - it's an event". 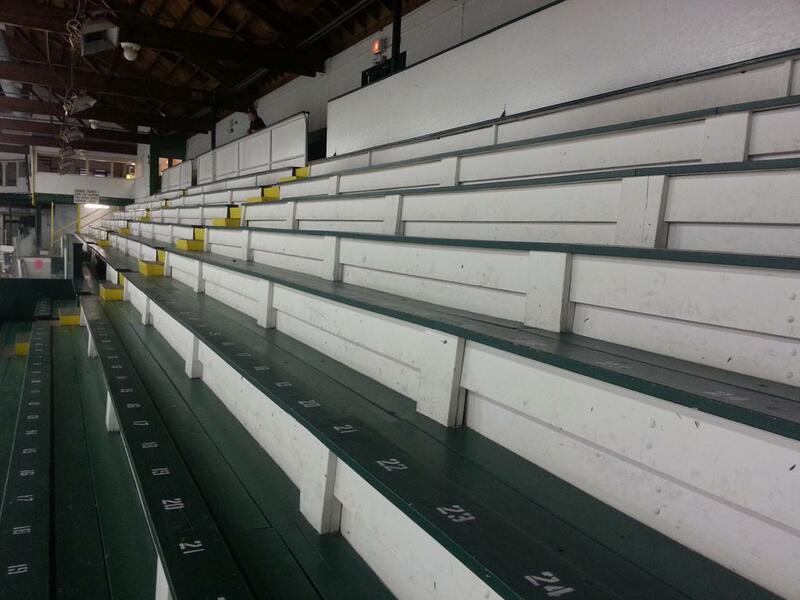 Grand Rapids (population 7,764) and Coleraine (1,100) regularly pack 3,000 fans into games. 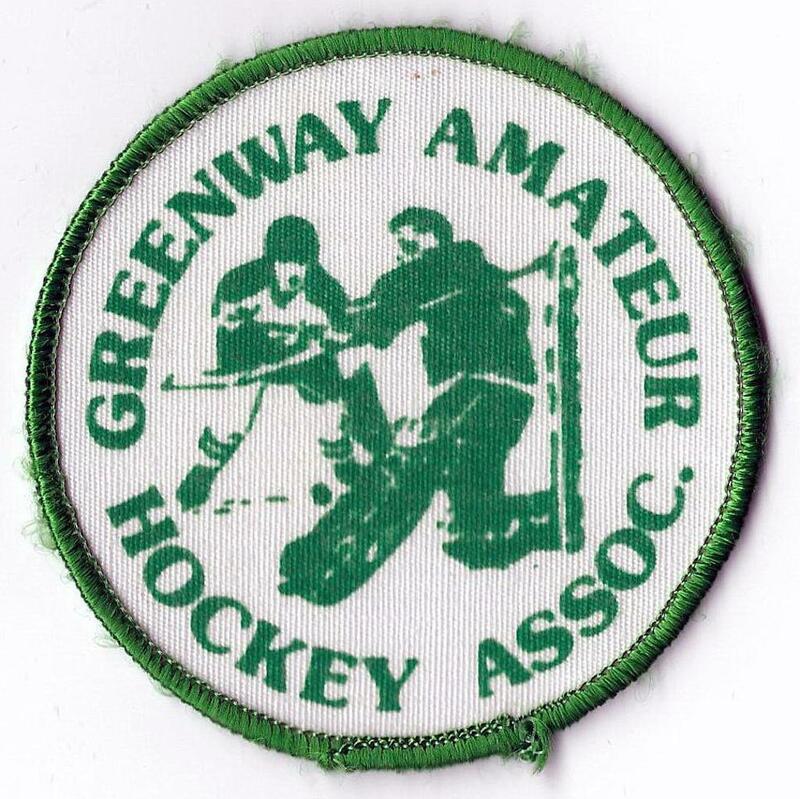 The towns are separated by a five-mile stretch of U.S. Highway 169 and a deep philosophical chasm: Folks in Grand Rapids think Greenway is a bastion of hockey evil. 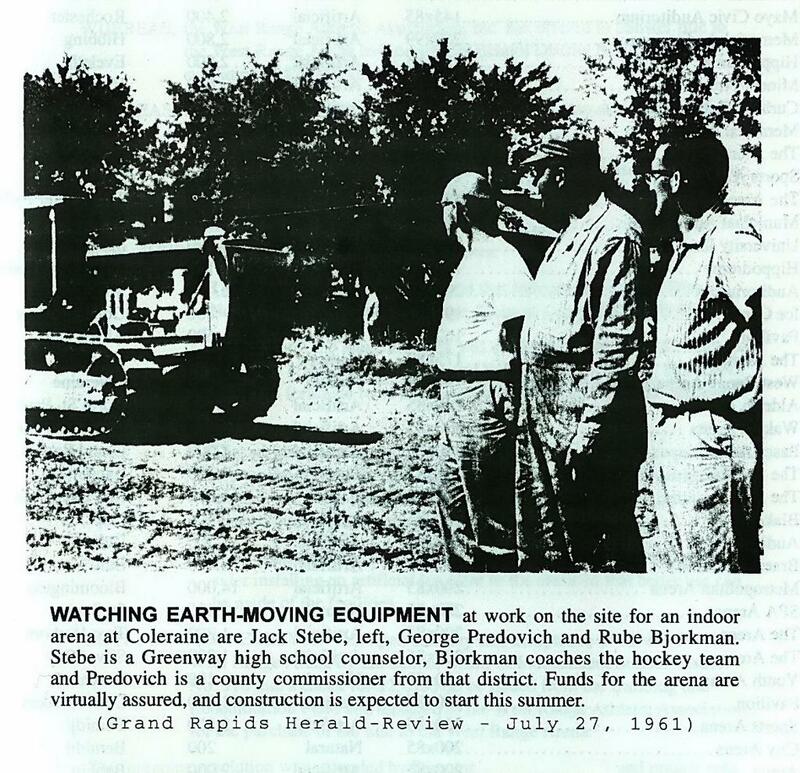 Residents of Coleraine are convinced that description belongs to Grand Rapids. 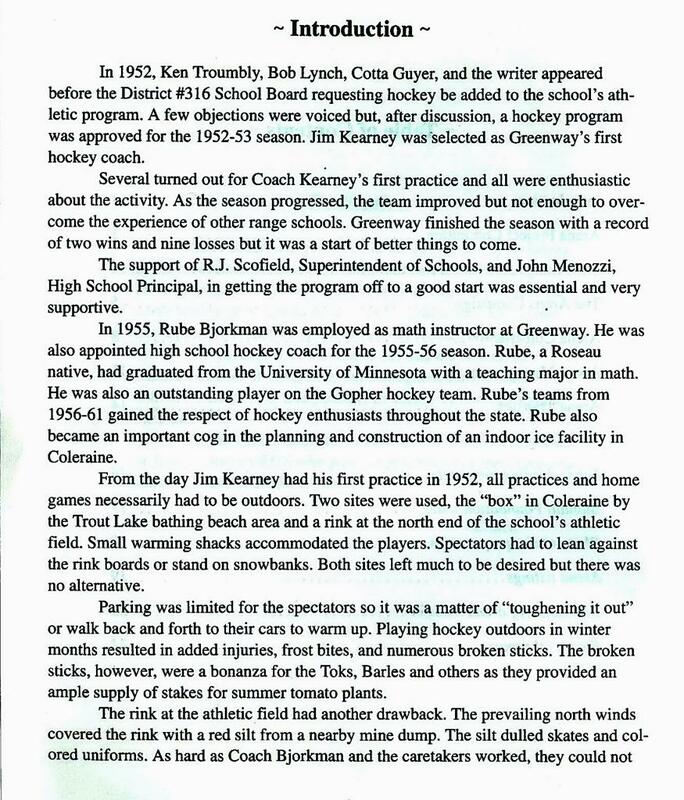 "Everybody debates what the best rivalry is in the state, Greenway calls 'em Thunderchickens" said Pat Guyer, 1981 Greenway graduate and former boys' hockey coach, father of Gino Guyer. 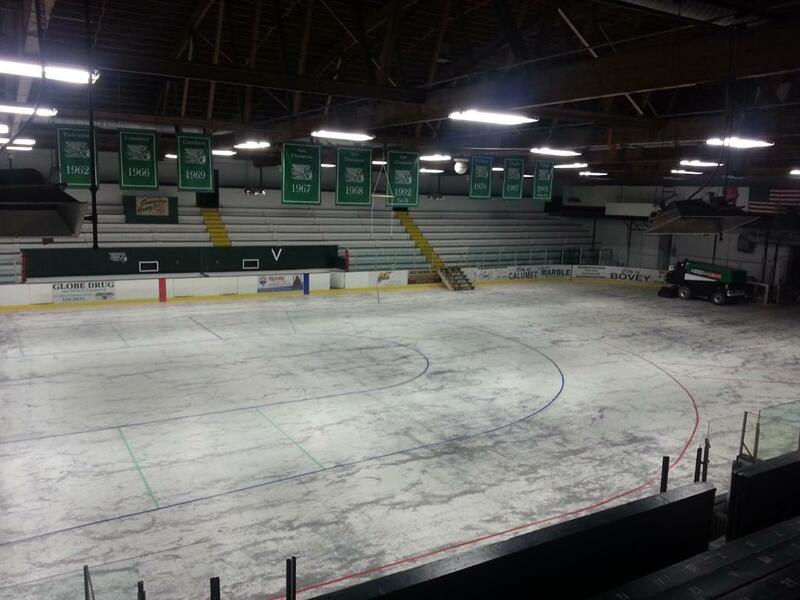 According to newspaper archives, the teams first met on Dec. 18, 1952, with Grand Rapids winning 4-0. Games were played outdoors back then, of course. 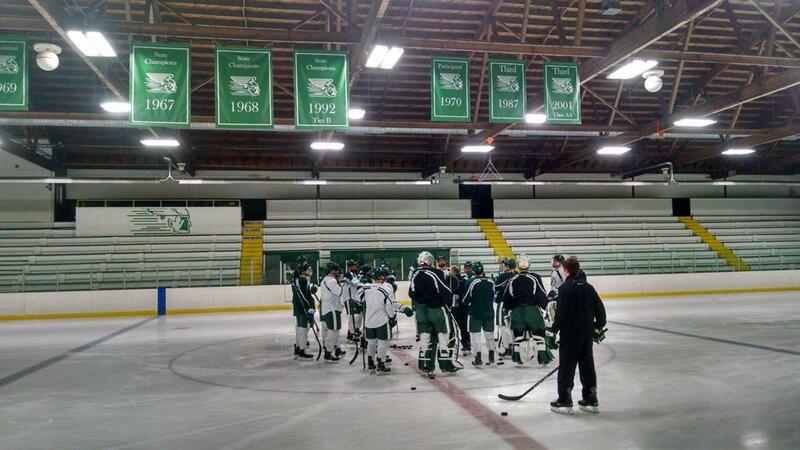 Each school has taken turns getting the best of the rivalry since then. 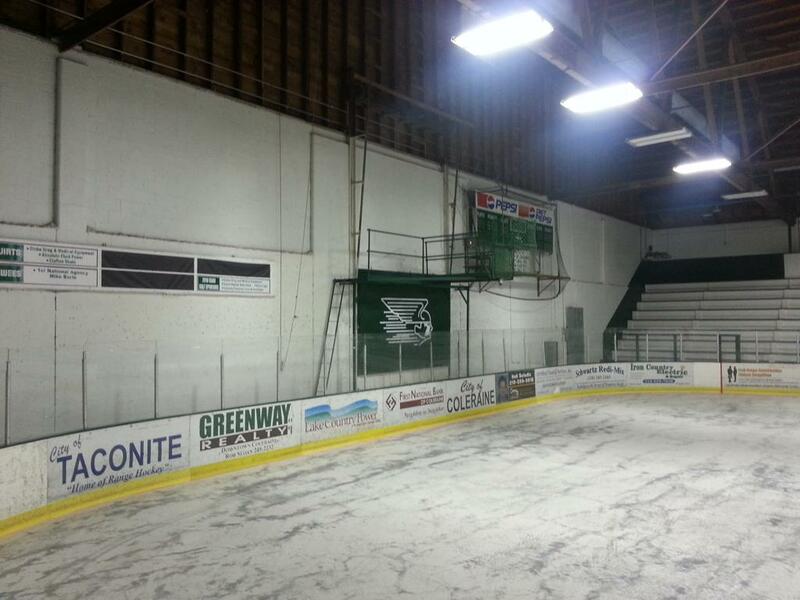 Greenway carried the 1960s, making five state tournament appearances and winning titles in 1967 and 1968. 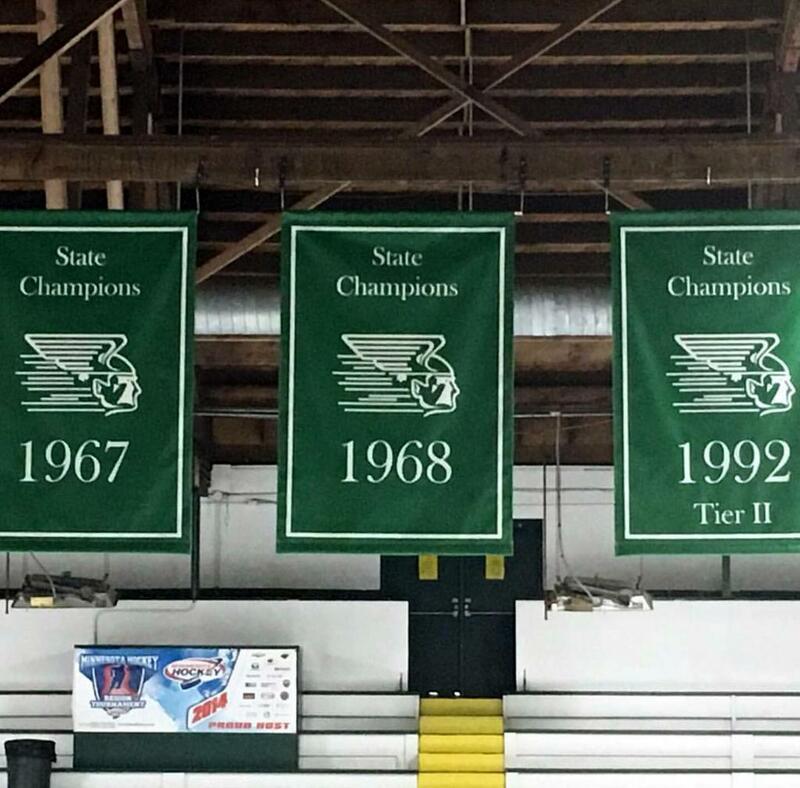 Grand Rapids came back to dominate the next decade, going to state every season from 1974-1981 and winning three championships in that span. The rivalry took an increasingly bitter turn toward the end of Rapids' dominant run. 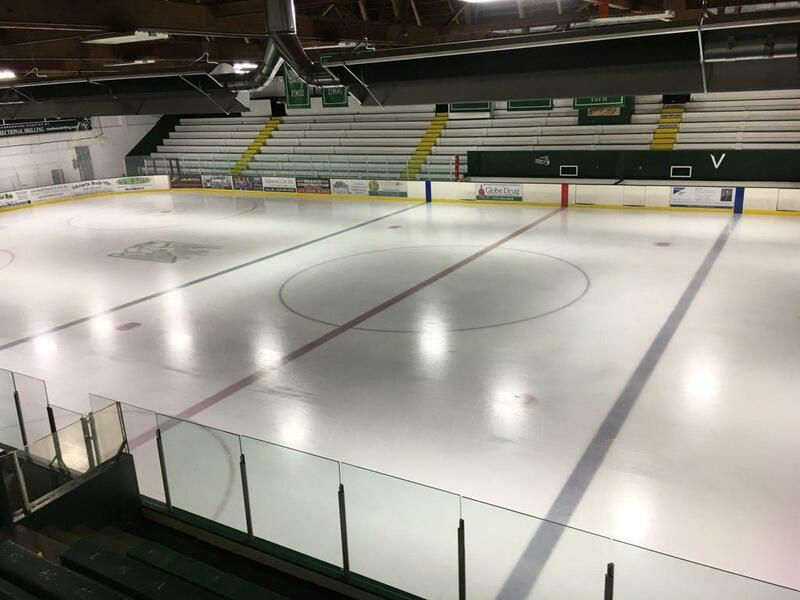 Goaltender Jon Casey, a Coleraine native who played at Greenway as a sophomore, moved to Grand Rapids as a junior when his dad got a job at the Blandin paper mill in town. 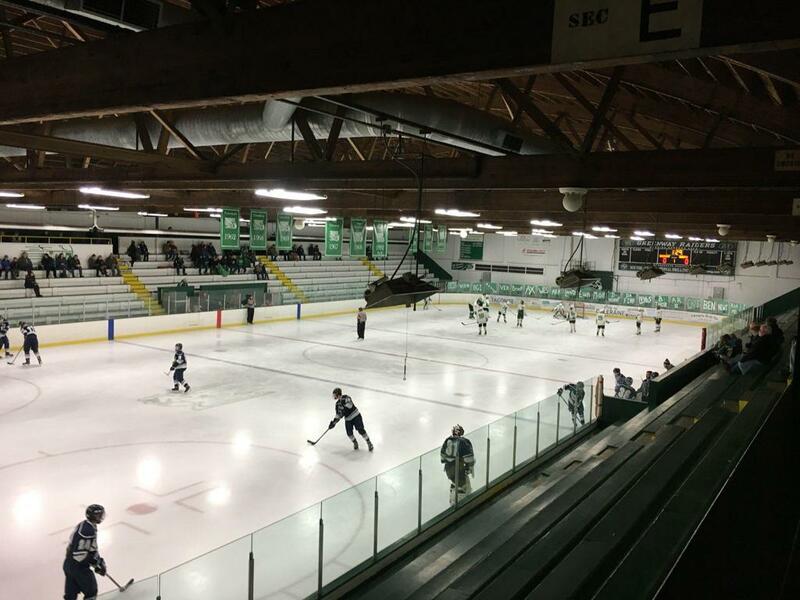 "They're only five miles apart -- it's almost like the towns are one in the same," said Grand Rapids coach Bruce LaRoque, who also played hockey at the school. "But they're definitely separate." 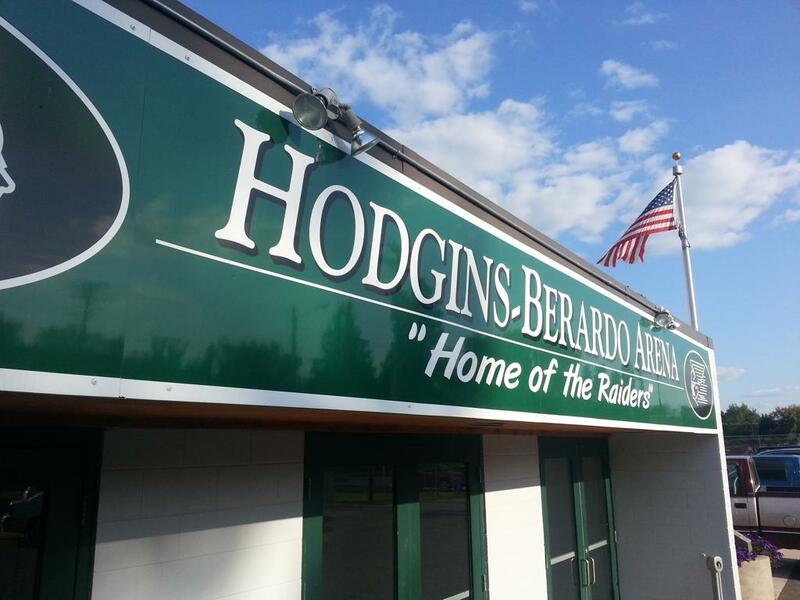 Advance tickets are sold at the high schools for Greenway-Grand Rapids games, which typically sell out. 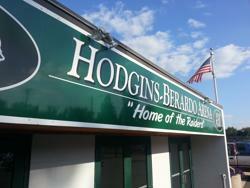 "Conduct at the games can range from somewhat civil to downright nasty"